The lighthouse of Cabo Sao Vicente. 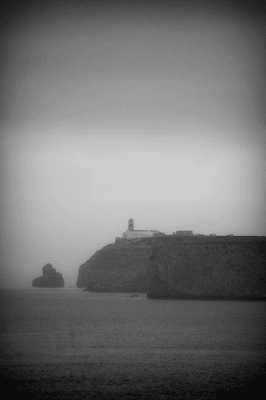 picture taken from the Fortress in Sagres. iPhone version here (also PNG). First of all: THANK YOU SINTERKLAAS! !